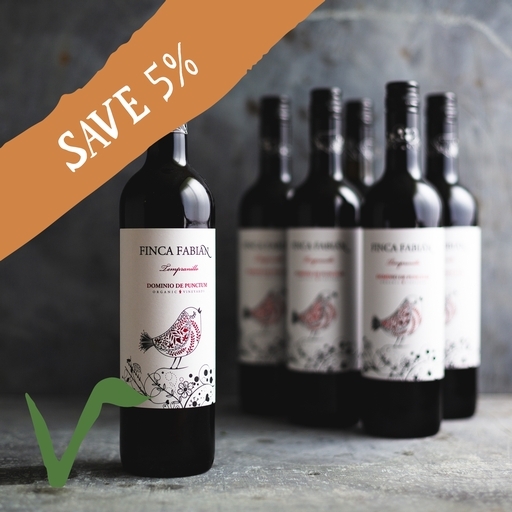 An extremely well-made organic red wine from Spain with plenty of cherry and berry fruit and lovely balance. Medium bodied, with good depth and structure, it really expands and softens after opening. Simple, harmonious easy-drinking, it goes well with meat or tomato-based sauces.